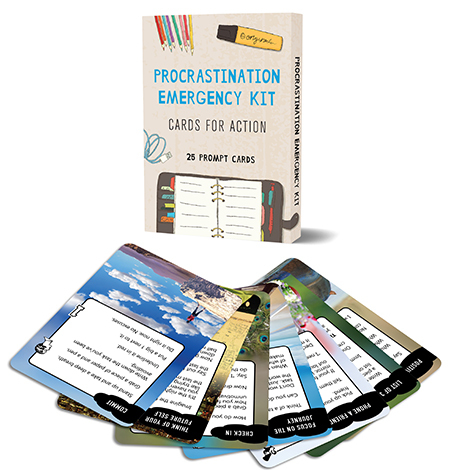 The Procrastination Emergency Kit is a box of 25 prompt cards to propel you into action. This deck of cards helps you get started with whatever you need to do. 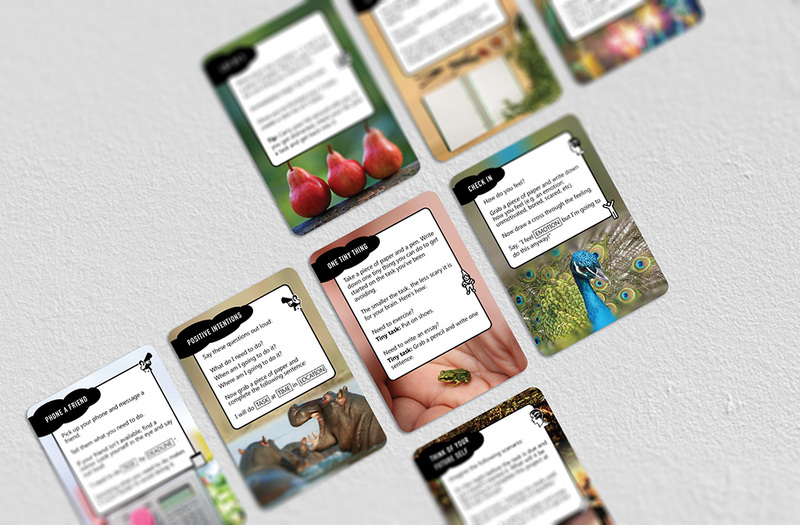 Each prompt card contains a quick and easy strategy to combat procrastination and cultivate healthy work habits. Regular use of these cards will reduce your stress levels and dramatically improve your productivity and wellbeing. Comes with a free Habit Tracker. 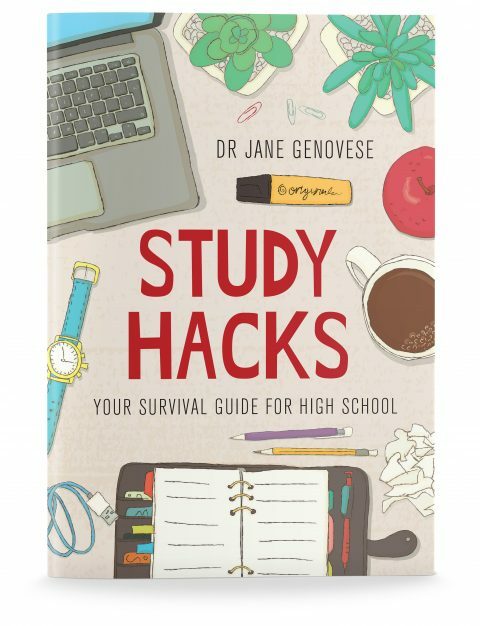 When you’re procrastinating the last thing you want to do is spend hours watching videos and reading books on how to stop procrastinating. What you need are practical strategies that you can use immediately to help you shift from procrastination to action. The Procrastination Emergency Kit gives you 25 highly effective strategies to help you start and finish what you need to do. 1. Carry this deck of cards in your bag or pocket. 2. Whenever you’re feeling stuck, unmotivated and/or overwhelmed, grab your deck of cards and shuffle them. 3. Pick a card, any card. 4. Here’s the important part: do what it says, even if you don’t feel in the mood to do it. Track your progress with our free Habit Tracker. To find out more, click here.